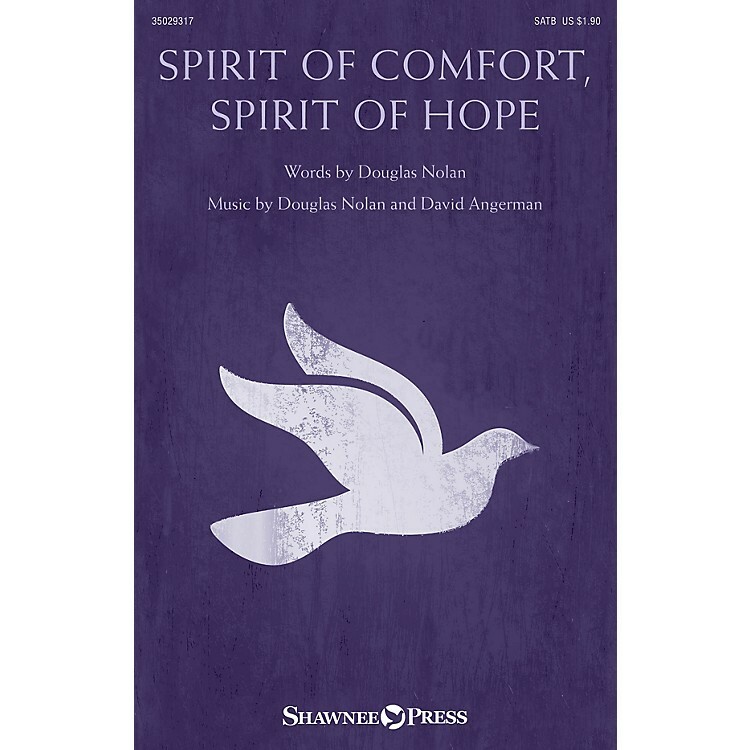 Uses: Pentecost, Trinity Sunday, General, Church Anniversary Scripture: John 14:26-27; John 15:26 This heart-felt testament of God's restorative grace was a dedicatory anthem for a special community of faith. Following a tragic EF5 tornado that destroyed the church and devastated the city of Joplin, Missouri, the people rebuilt their church. The words of the song are a dramatic reminder that grace is like and ark sailing through a sea of tears. The opening utilizes the plainsong tune DIVINUM MYSTERIUM, often associated with Advent but here retooled for Pentecost. Then the piece evolves into a more contemporary praise song that is a true call to worship for a grateful church. Perfect for the season of Pentecost!